Ok folks, so here’s my confession: I HATE cleaning! I know hate is a big word, but ummm…yeah, I HATE cleaning. I hated cleaning up back in the day when the mess in my house was all mine, so you can imagine how much more I hate cleaning up after 3 more people! So this brings me to my point – it’s time for Spring Cleaning and there’s absolutely no getting around it. 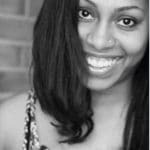 It’s such a time and energy consuming project, I know, but there are some ways to soften the blow just a bit and get your Spring Cleaning done more efficiently and with minimal scarring. This year, I’m proud to announce that I am an official ambassador for Mean Green Cleaning Supplies. 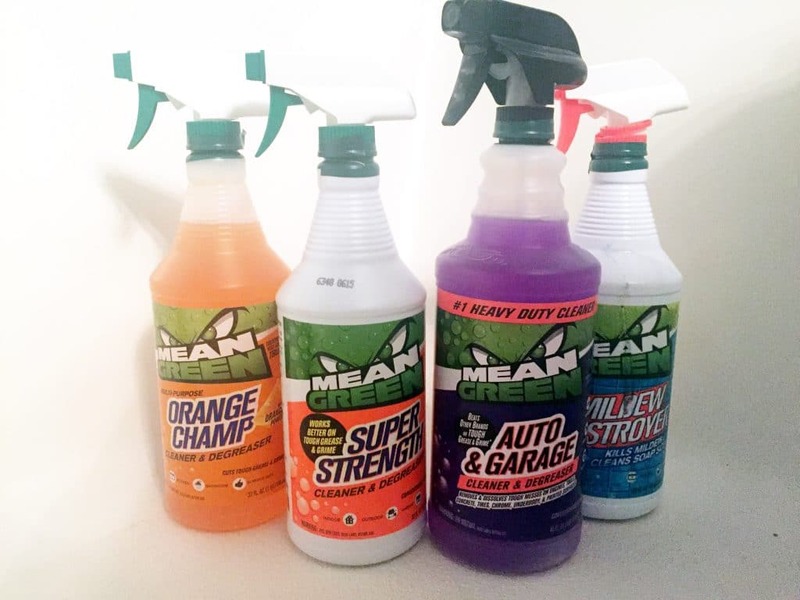 Mean Green is the #1 Heavy Duty Cleaner in America, with some of the toughest products for tackling all of your cleaning tasks both indoors and outdoors. 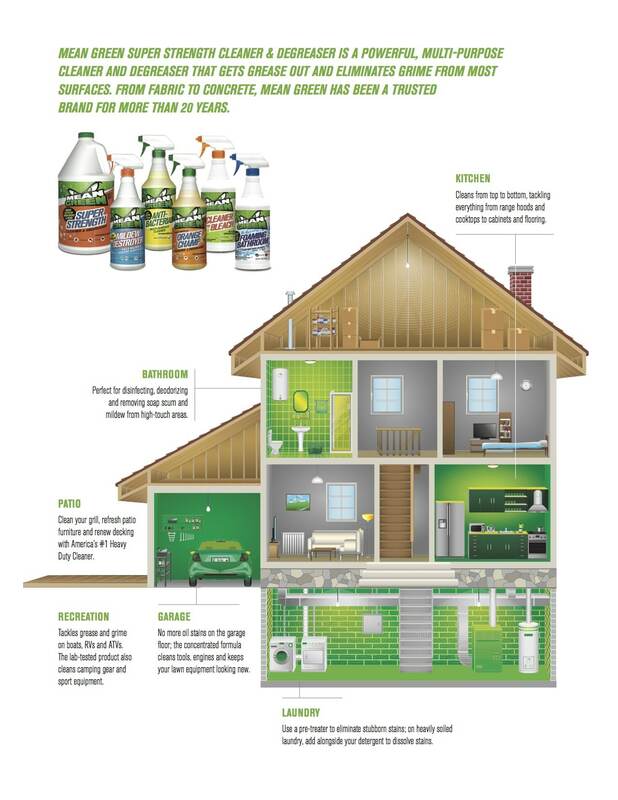 In studies against other national brands, Mean Green consistently leads the pack on tough grease, grime, soils and motor oil… and does it for a lower price. For someone like me who really does not enjoy cleaning, I can appreciate that it does the job well the first time, which cuts my time and effort in half! Make a list ahead of time of your biggest areas of focus, while also breaking down some of the smaller tasks within. 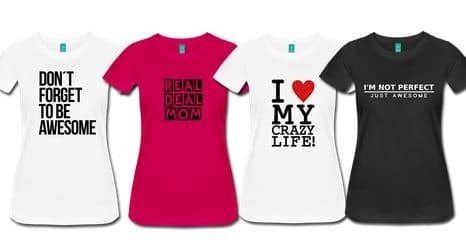 For example, “Clean the closet: pack up old winter clothes, organize the shoes, color code all blouses (yeah right! ).” As you get these tasks done, be sure to cross them off your list and give yourself a pat on the back for your accomplishment. Yes, don’t think that cleaning in your pajamas will make you feel any more motivated. Actively, get yourself dressed in your old sweats, t-shirt, bandanna, etc. so you really feel ready to clean. Get that iTunes or Pandora station ready with whatever music you know will keep you motivated and having a little more fun with the task at hand. 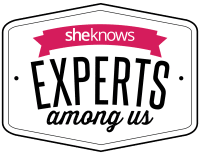 As I mentioned before, time is precious and there’s nothing worse than having to do the same job over and over again because the products you are using aren’t efficient. Mean Green works double time to get the job done right the first time. If you suffer from allergies (especially dust), be sure to take your allergy meds beforehand and make sure your home is ventilated so you’re not taking in all of the chemicals (toxic or not). Along those same lines, you’ll find that many of the Mean Green products are also made with non-harmful, biodegradable ingredients. I had a reader recommend this book: The Life-Changing Magic of Tidying Up: The Japanese Art of Decluttering and Organizing for some Spring Cleaning tips. I haven’t read it yet, but if you have, please let us know your thoughts! Before starting, establish when you will take a break and for how long and stick to that schedule. Likewise, you can pick out a point on your list where you will take that break. Either way, unscheduled breaks will inevitably throw you off your motivation for Spring Cleaning, so don’t do it! Keep your phone easily accessible. I don’t know about you, but my phone is easily the most distracting tool I own and if it’s within 3 feet of me at any given time, I will be tempted to grab it and go on Facebook or Instagram, or play a game, or whatever. Put the ringer on if you’re worried about missing an important call, but otherwise, keep it away! As great as it would be to get it all done in one afternoon, sometimes that’s just not realistic. Feel free to divide the tasks over a few days or even weeks. No one’s gonna die if your baseboards aren’t spotless today, so relax! Again, while spring cleaning may not be the most fun activity to endure, taking the right steps and using the right products help to make it less stressful and gruesome a process. 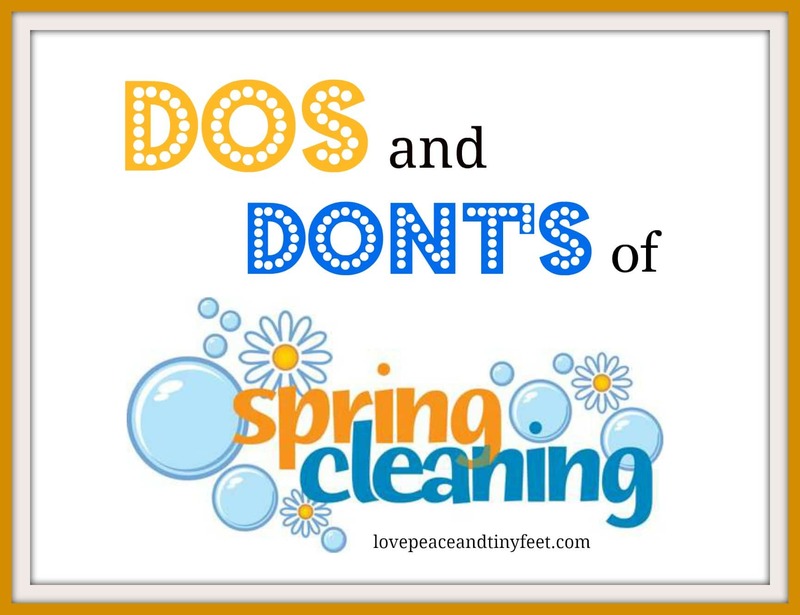 What are some of your dos and don’ts for spring cleaning? Great tips! Especially about the music. Music makes cleaning so much more productive. Love the calendar!! im printing it right now =D! The most important Don’t about spring cleaning is Don’t do it – just kidding. I know I really need to give myself a time from for each task, otherwise I can spend all day wiping down the floorboards in the living room and glancing at the TV. And for me I give myself a whole day just for my bedroom and bath – cleaning through my personal stuff is so much personal it requires extra attention. I have to say that the don’ts are the ones that I really needed to read. Haha. I am so guilty of all of those things. It’s definitely important to have a list of the rooms you need to clean and the things you need to do. I am very much prone to allergies though, so I also make sure I prepare or that! I always get distracted by my phone! Great tip to hide it away so I can focus. That’s a good idea, making yourself ready to clean in a tracksuit will get you motivated! I have absolutely no desire to spring clean this year. I am totally dreading it. I just started my Spring cleaning yesterday. I have a chart I use as well, but yours looks much more thorough…so I’m printing it off now! Thanks for sharing it! I’m a continuous cleaner all year round and it definitely goes SO much better with tunes on!! These are such great tips! I’m a list maker so I have that one covered! We’re in a new home this year so thankfully I don’t have to deal with the clutter but I’m so ready to throw open the windows and get the house ready for Spring! I am doing a bunch of spring cleaning this weekend. I love to turn up the music when i am cleaning. I know I can keep at a cleaning task longer if I have music playing. That’s great advice! Hahaha yes definitely a DONT is to keep my phone easily accessible. Can’t agree more about music! Music makes even cleaning easier and more fun. I hate Spring cleaning myself. I get some music going and I start. Once I sit, I’m done!